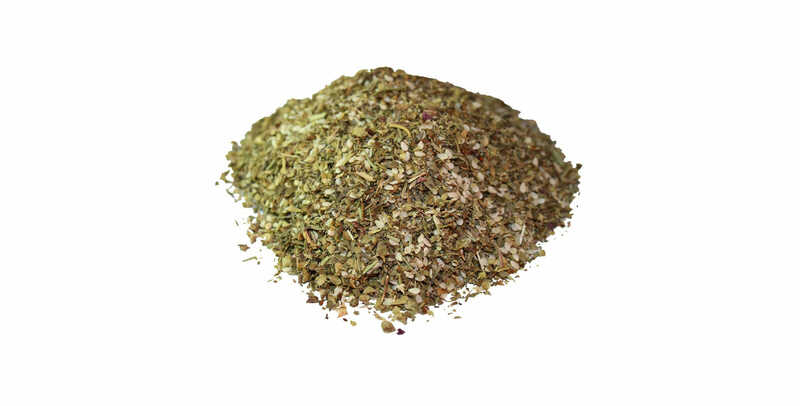 This is a top quality herb mix for which we use only Grade A fresh items. Sesame Seeds, Sea Salt, Basil, Thyme, Oregano, White Pepper, Rosemary, Garlic Granules, Minced Onion. Top your pizza’s with this seasoning blend, and, for a special treat, sprinkle on hot garlic bread made with garlic butter and grated parmesan cheese. – see our own Garlic bread seasoning blend.